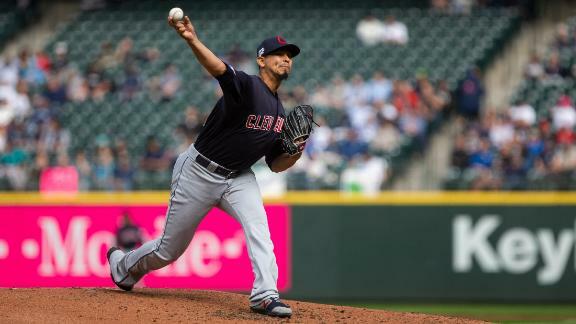 Carlos Carrasco strikes out 12 batters over seven scoreless innings in Cleveland's 1-0 win vs. the Mariners. 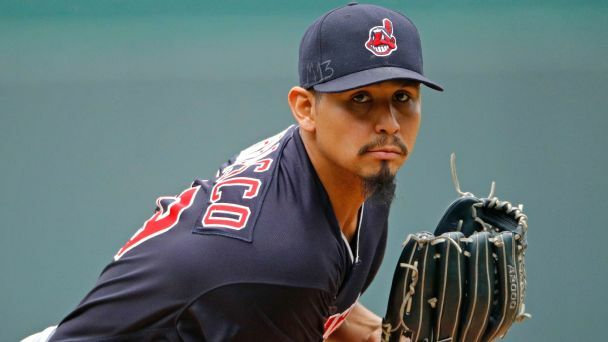 Carlos Carrasco's $14 million club option for 2023 under his new deal with the Cleveland Indians would become guaranteed if he pitches 170 or more innings in 2022 and is expected to be healthy for the following season. 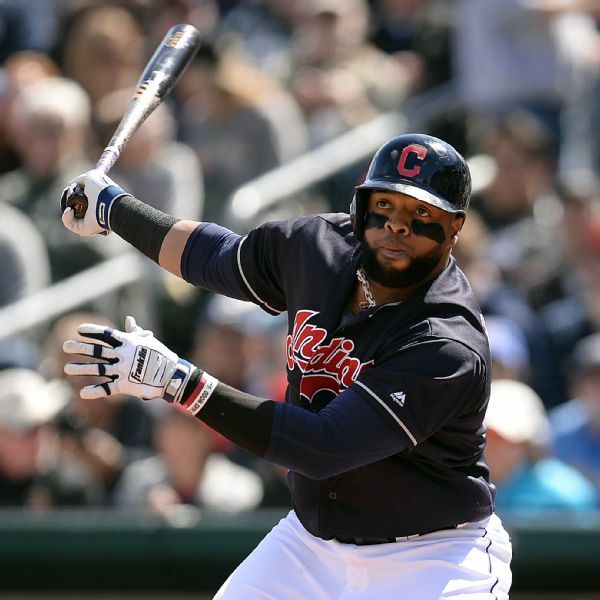 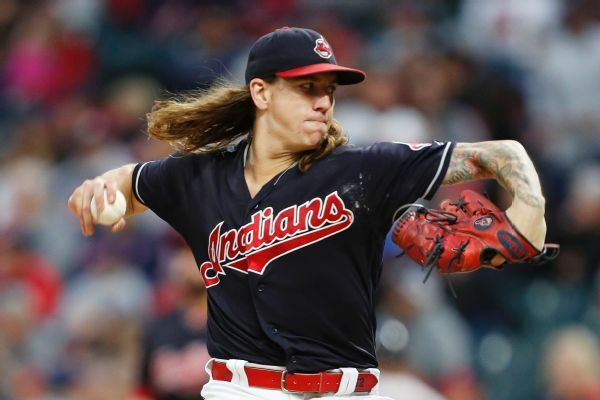 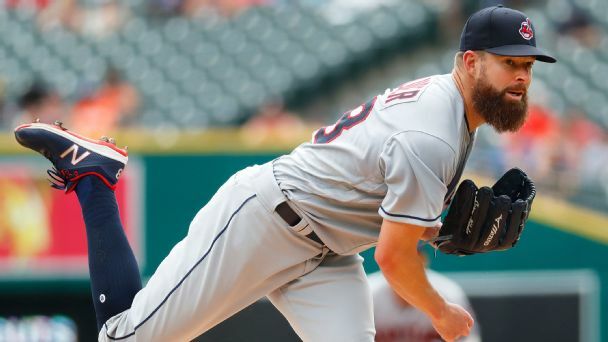 The Indians head to the winter meetings ready to shop a starting pitcher, but one veteran found a way to take himself off the block. 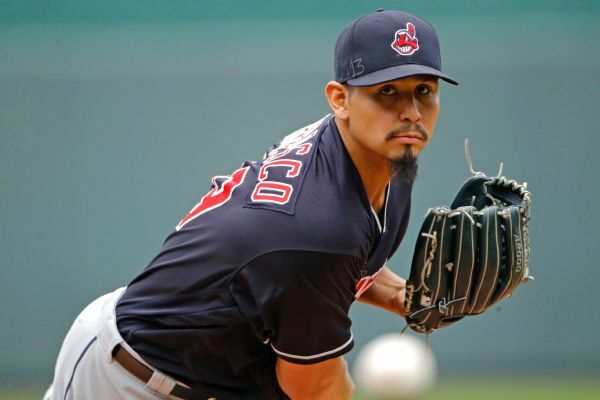 Carlos Carrasco, who went 17-10 with a 3.38 ERA and 231 strikeouts in 2018, will stay with the Indians through 2022 after the team exercised its option and signed him to an extension. 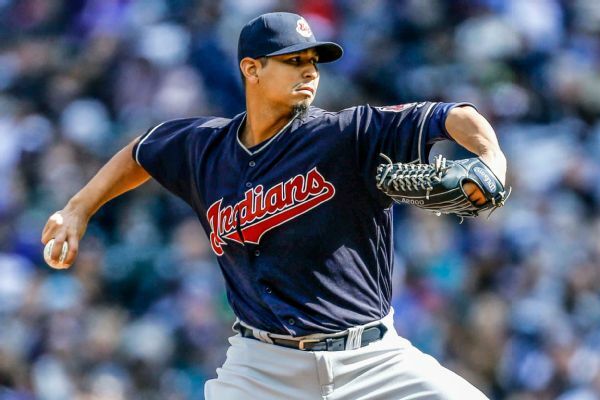 The Cleveland Indians have picked up their $9.75 million contract option on starter Carlos Carrasco for next season.